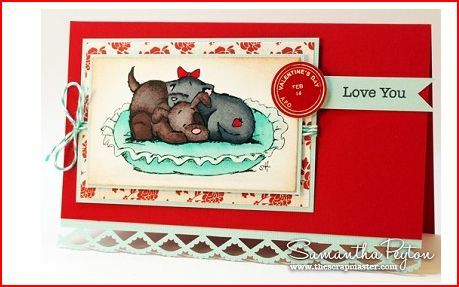 Crafter’s Companion has just released a totally adorable new line of stamps called Strawberry Kisses. These cute images of cats and dogs are perfect for Valentine’s Day, anniversaries or anytime you want to send someone something sweet. Click here to see the new stamps. Crafter’s Companion is also offering a free download of tags, papers, sentiments and more that co-ordinate with this new stamp line. 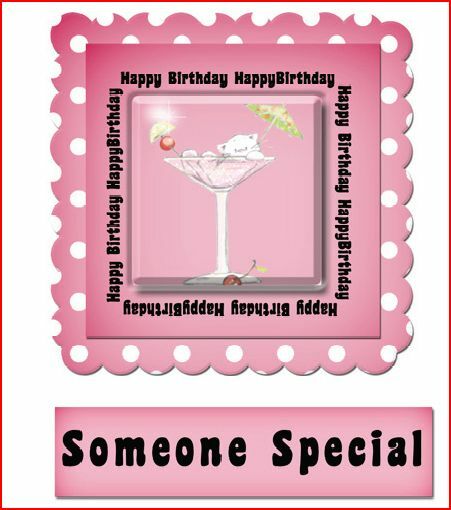 Click here to download the freebies.